It seems Barcelona will be a little quieter this year, just as HTC has joined the list of companies whose flagship devices won’t be announced at the upcoming MWC. We reported earlier in the week that both Huawei and LG Mobile have decided latter the release of their flagship devices in order to avoid a clash with the expected Samsung Galaxy S9. 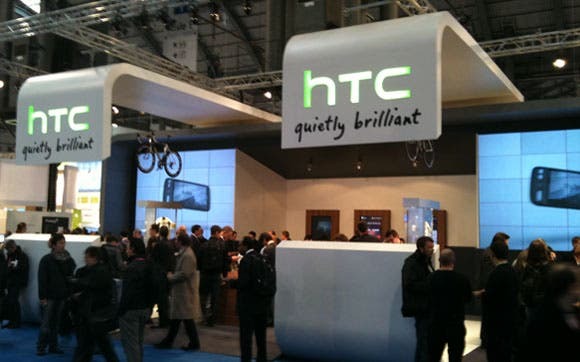 While both companies have reportedly scheduled separate events to be held after the MWC, fresh reports reaching us claims that HTC who is expected to showcase a few of its latest innovations at a booth at the Gran Via Exhibition Center in Barcelona has decided also to postpone the announcement of its flagship HTC U12 to a date after the conclusion of the MWC. This isn’t a surprise to many as it is inline with the company’s usual release schedule. The Taiwanese company in the past few years has been in the tradition of taking to a separate event when it comes to introducing new devices, especially flagship phones. 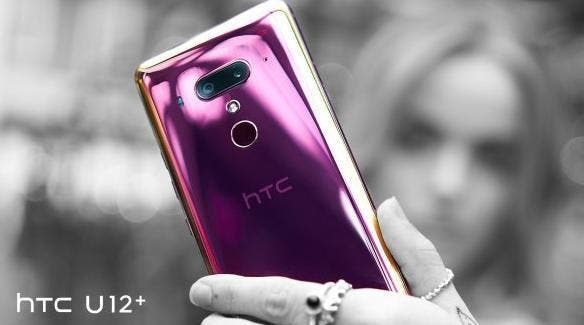 With the pushback of the LG G7, the Huawei P11 and now the HTC U12, HMD Global as well as Samsung mobile will be the only two major brands expected to release flagship devices at the upcoming event. Samsung and HMD Global are both expected to announce details of their 2018 flagship devices – the Galaxy S9 and S9 plus and the Nokia 9 respectively at a separate event on February 25 in Barcelona, Spain.